• Select "Install zip from SDCard"
thanks so much pal its working perfectly. 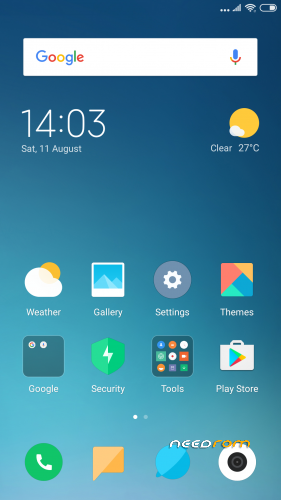 i flashed it on s7 4g and really love xioami miui. it works very nicely. there are a lot options in setting but. some have locations under other groups but all options are there. much better than regular android of s7. only confusion is about MI account. can you help me fix it? Thanks. region fix works. region menu still doesnt open but region changes. it didnt immediately then when i applied but later i checked reading this, it was changed already. 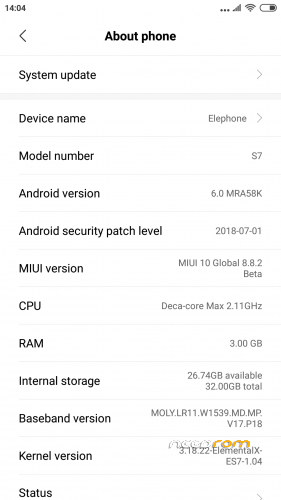 I decided to try other custom OSs and then i came back to miui 10 but couldn't change region this time. But then by adding region lines in build prop and reboot the cell after it changed the region immediately. Sound is really too weak. hi friend.I want to ask you. 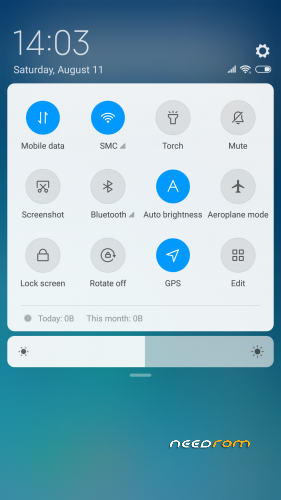 is ti possible make a miui rom for s7 4g ? Try to read comments first before you ask. Few user said it can installed on 4GB version. 1. It perform crash and reboot automaticaly. I use my phone for daily needs, no gaming. It reboot once in 1 or 2 days. 4. When i copy images to the phone, i cannon see it in gallery or whatsapp, but only in file manager. 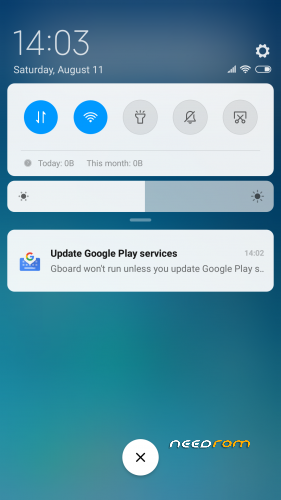 I have to restart the phone to make it visible in gallery. But this is great rom, it has a good battery life. Thank you MadSkill. today i want to install official elephone's android 7 v2.3. i just turned off my phone and connected it to computer and everything was okay till flash was finished. but when i turned on my phone, no sim card was detected (i put 2 sim cards on tray). i tried to re-flash but it was the same. 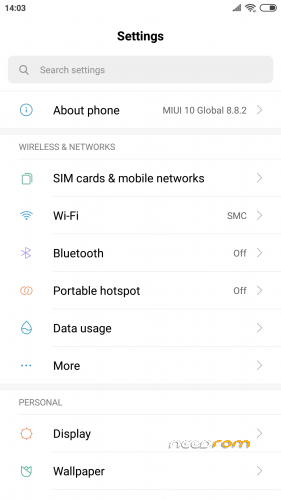 i tried install madroid and sim card didn't exist. i tried to flash android 6 v1.8, phone was recognize 2 sims and i tried to re-flash android 7 v2.3 again and both sims wasn't show up. i don't know what's wrong. so i just can use official and custom rom android 6 based.